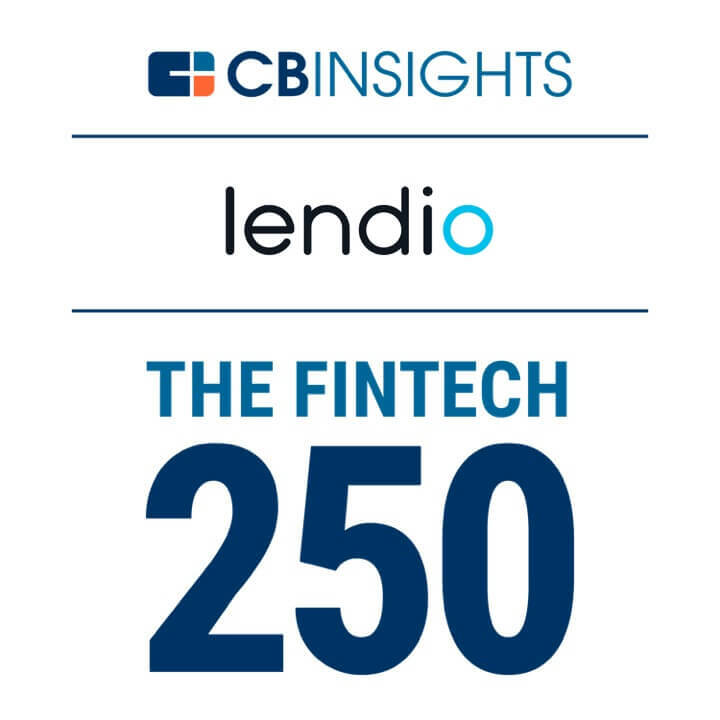 SILICON SLOPES, Utah – October 24, 2018 – CB Insights named Lendio to the second annual Fintech 250 list, a prestigious group of emerging private companies working on groundbreaking financial technology. Lendio, the nation’s leading marketplace for small business loans, recently announced it has facilitated over $1 billion in financing to more than 51,000 small businesses across the U.S. Through access to this growth capital, Lendio’s small business customers have generated an estimated $3.8 billion in gross economic output and created more than 25,000 jobs nationwide. Lendio’s milestone comes after an 80 percent increase in loans funded through its platform in the last year. At CB Insights, we believe the most complex strategic business questions are best answered with facts. We are a machine intelligence company that synthesizes, analyzes and visualizes millions of documents to give our clients fast, fact-based insights. Serving the majority of the Fortune 100, we give companies the power to make better decisions, take control of their own future and capitalize on change.